The Udawalawe National Park is the only National Park in Sri Lanka where an elephant can be seen on every single game drive. 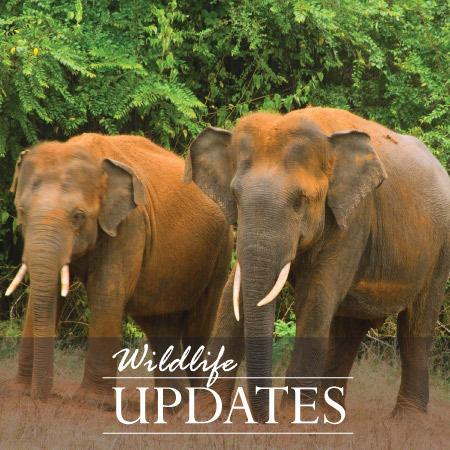 Widely known for its population of Sri Lankan Elephants (which are a recognized subspecies of their Asian counterparts) the Udawalawe National Park is the only place where an elephant sighting is guaranteed on every single safari drive. There are around 600 to 700 Sri Lankan Elephants in this wildlife park and it is not unusual to see large herds gather to drink water and feed. The Udawalawe National Park is also instrumental in the Elephant Transit Home - a project that is geared towards the conservation of this species which is now considered endangered. The Udawalawe Elephant Transit Home is a halfway house of sorts where abandoned, injured or orphaned elephants are treated and then released back into the Park. It is possible to observe the elephants here from a safe enough distance. There is much to see in the Udawalawe National Park and a short amount of time to see it in. 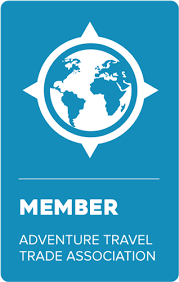 So, when choosing your accommodation you need to look at options that do not require that much travel time. 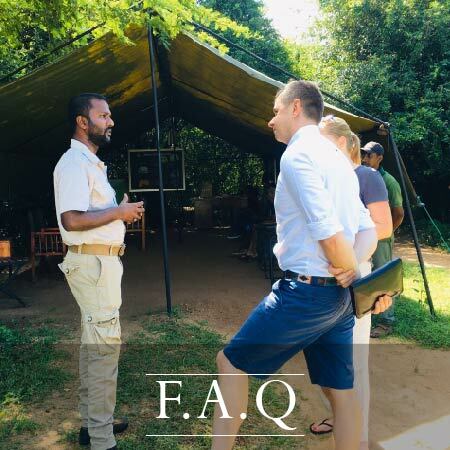 With Big Game Safari accommodation options your tented safari camp will be set up within a 25 minute drive to the park entrance and just 200m away from its boundaries. The campsite, which is in a semi wilderness area overlooking a small lake, is frequently visited by wild elephants. For more Big Game safari accommodation options please visit our accommodation page. The Udawalawe National Park is in the southern dry-zone of Sri Lanka, and spans approximately 31,000 hectares. The Park cuts across two Provinces in the South of Sri Lanka and includes the Udawalawe Reservoir. It is second in popularity only to the Yala National Park and attracts many visitors every year. The Udawalawe Reservoir is ensconced in open plains and foothills. The most prominent peak Ulgala is located in the west of the Park and rises up to a height of nearly 380 metres from the lowest point in the area which is about 100 metres above sea level. The most topographical features are the Kalthota Escarpment and the spectacular Diyawinne Falls to the north. The dry land area of the Udawalawe National Park is about 308 square kilometers excluding the reservoir, which is approximately 29,000 hectares in extent. The reservoir itself is situated inside the Park, and draws its water from the Horton Plains Reserve, the Peak Wilderness Sanctuary and the Haputale area. It retains its status as an important area for aquatic birds. Apart from the elephants there are numerous other aspects that attract visitors to this National Park. The wildlife is diverse and many spectacular animals can be seen while on a safari drive. The Park is also home to Spotted Deer, Monitor Lizards, Sambar Deer, Wild Boar, the common Langur, Jackal, Toddy Cat and the endemic Toque Macaque. The Sri Lankan Leopard has also been sighted here, but unlike in the Yala National Park these sightings are rare. birding safari in the Udawalawe National Park will not leave you disappointed with a total of 183 species having been recorded as permanent residents here. In addition, a significant number also pass through on their migratory routes. Birdlife here is a great mix of Warblers, low country birds and Raptors. The endemic Sri Lanka Junglefowl, Brown-capped Babbler, Malabar pied Hornbill and the Sri Lankan Spurfowl are of particular importance to birders. Of the water birds, the rare Osprey and Indian Cormorant are of note too. The temperature in Udawalawe is usually high with some seasonal rainfall. The average temperature is 32°C. The rainy season is from April to May and then again from October to November. The dry season is from May right through to September. Much of the forest canopy in Udawalawe has been destroyed due to slash and burn cultivation, so now only savannah grasslands and thorn scrub prevail. Trees such as Satin, Ehala, Lunumidella and Kumbuk can also be found here together with the endemic Mandorang tree. The Udawalawe National Park can be visited throughout the year. However the migrant birds can only be seen from November to March. The dry season is the best for elephants as they come out in large herds to drink at the waterholes.